The goal was to tie both the academic and the athletic side of the UF brand during gameday. 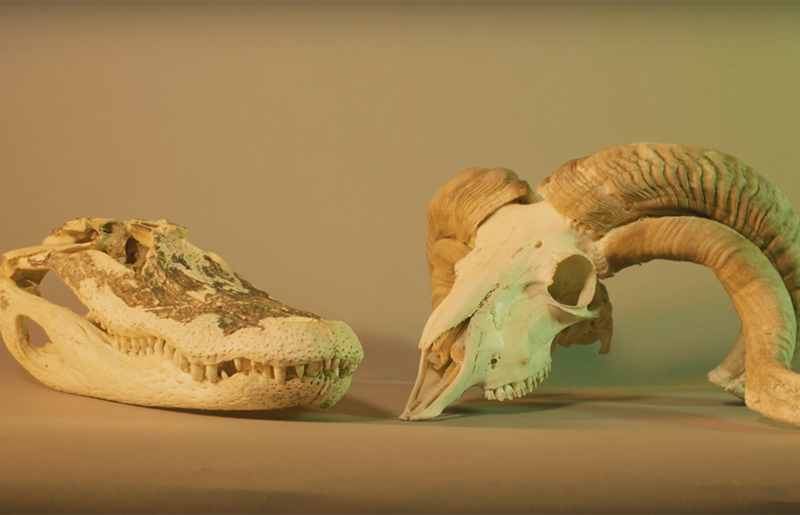 We had an opportunity to work with the Florida Museum of Natural History and access to their vault of treasures, namely a gator and ram skull. We played around with the idea of a gameday preview commercial for a game.